Got a farm, ranch, chickens or baby goats? You need diatomaceous earth! I love goats. Especially baby goats. Who doesn't? They’re smart and funny. They’ll jump on to anything. 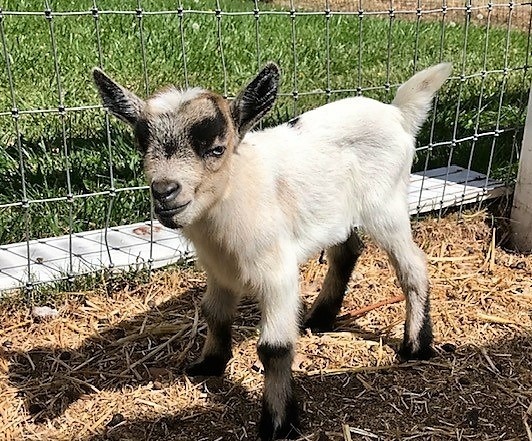 And my neighbor's goat Daisy just had two adorable dwarf pygmy baby goats. With all the horses, dogs, goats, chickens, cats, donkeys and llamas in our neighborhood, we’re all using a lot of diatomaceous earth. Why? Here are the top reasons why diatomaceous earth is great for the farm or ranch. EP Minerals is leading the way in absorbent product technology to help clean up the world, and your home or business. 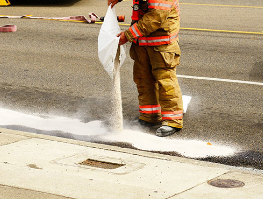 From small floor spills to large scale industrial accidents and hazardous waste spills, our absorbent products made from diatomaceous earth (DE) and montmorillonite clay continue to take care of messy challenges every day. Get ready for spill clean-up success with our highly absorbent products. They’re an incredible value, and you get to deal with our responsive sales representatives and our incredible EP Minerals’ customer service team.